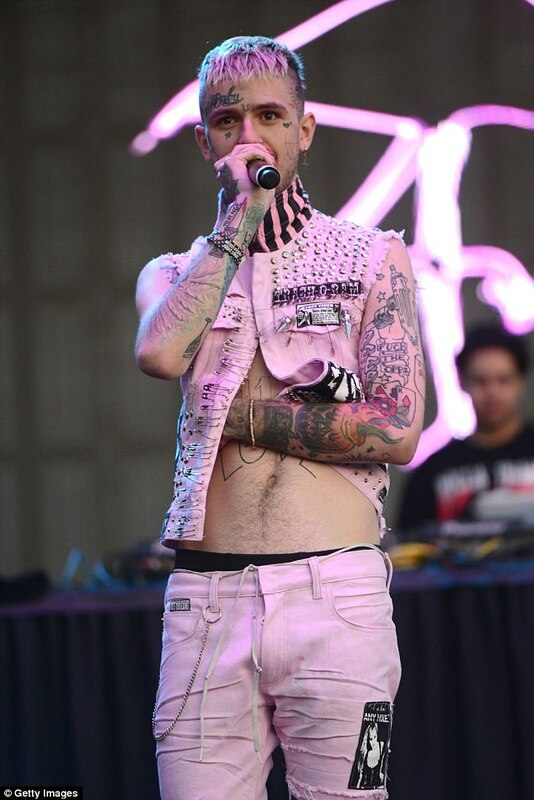 Home News Bella Thorne's ex-boyfriend Lil Peep, 21, died from an accidental Fentanyl and Xanax overdose and had a cocktail of SEVEN drugs in his system. Bella Thorne's ex-boyfriend Lil Peep, 21, died from an accidental Fentanyl and Xanax overdose and had a cocktail of SEVEN drugs in his system. 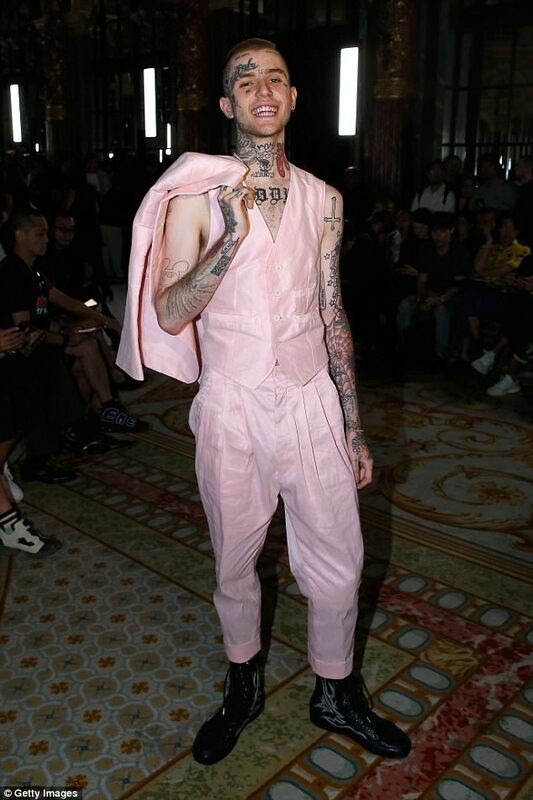 Lil Peep's death last month at 21 was the result of an accidental drug overdose on substances such as Fentanyl and Xanax. The 21-year-old rapper, whose real name was Gustav Åhr, died November 15 on his tour bus in Tucson, Arizona due to 'combined toxic effects of fentanyl and alprazolam' - the latter a generic term for Xanax - according to a report from TMZ, citing the Pima County Medical Examiner. The New York native also had recreational drugs including cocaine and marijuana - and prescription medications including Hydrocodone, Hydromorphone, Oxycodone, Oxymorphone and Tramadol - in his system at the time he died, the outlet reported, citing the medical examiner, adding that he did not test positive for alcohol at his time of death. The combination of Fentanyl and Xanax was particularly lethal, as medical experts say blending the two can result in severe respiratory damage, with consequences including a coma or death. 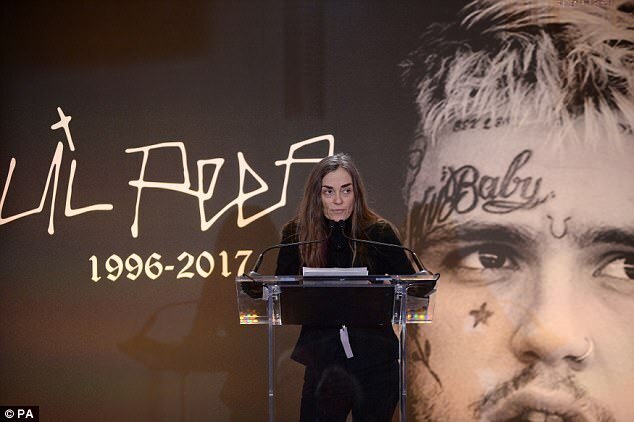 The rap artist's brother Karl 'Oskar' Åher, 23, told People in the wake of his death that he was shocked by his sibling's passing, noting that Lil Peep 'was not struggling' amid the period when he died. 'It was an accident, it really was an accident: He was super happy with where he was in life,' Oskar said. 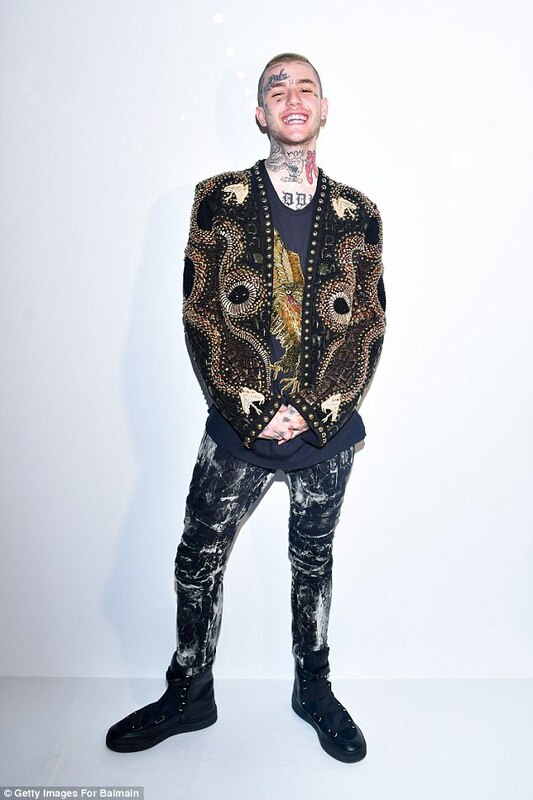 In January, Lil Peep - who was romantically-linked with actress Bella Thorne for a time - opened up to the outlet Pitchfork about his ongoing battle with depression. 'I suffer from depression and some days I wake up and I’m like, "F***, I wish I didn’t wake up,"' he said. 'I don’t express that side of myself on social media. Oskar told the publication that the Awful Things performer ingested a pill that could have been laced with a lethal substance, causing his premature passing. 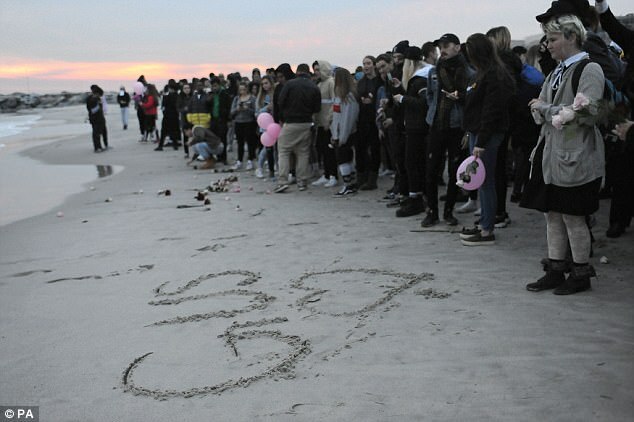 The rapper, who rose to prominence on forums such as YouTube and Soundcloud, was honored by fans in Long Beach, New York last week at a memorial service.